Srinagar: As the diplomatic row between Pakistan and India heats up following the Pulwama attack in, authorities in Rajasthan have given visiting Pakistani nationals a 48-hour ultimatum to leave the country, Pakistan’s Express News reported. The hostile atmosphere has created difficulties for many visiting families in various cities of India, the report said. According to the Express News, the ultimatum to leave India has been issued by a local magistrate following incidents of attacks and harassment against visiting Pakistani and Kashmiri families. 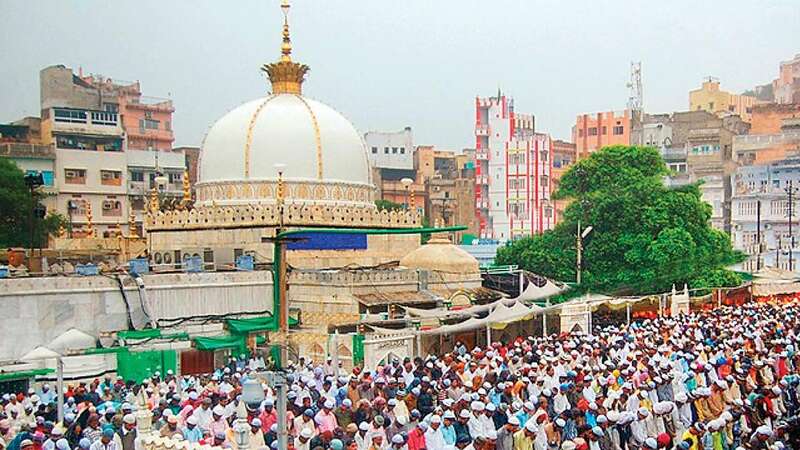 The latest measures taken by the local administration have also created problems for Pakistanis willing to attend the Urs celebrations in March of Khawaja Moinuddin Chishti in Ajmer Sharif. Quoting sources, the report claimed that the Indian government could also reject visa applications of Pakistani pilgrims for the Urs, which will be held from March 7 to 18. At least 49 CRPF paramilitary personnel were killed in the suicide car bombing in Pulwama district last week. Pakistan has denied any role in the attack, but India has been accusing it of being complicit and has vowed to isolate its neighbour internationally. Islamabad has also appealed to the United Nations (UN) to intervene in light of the deteriorating security situation.